A lecture given by Swami Ranganathananda in May 1981. Swami Ranganathananda was known for his ability to to express eternal truths in terms of the scientific, rational thought patterns of the present day. This lecture, The Approach to Truth in Vedanta was given in May 1981 on the occasion of the Golden Jubilee Celebration of the Vivekananda Vedanta Society, Chicago. 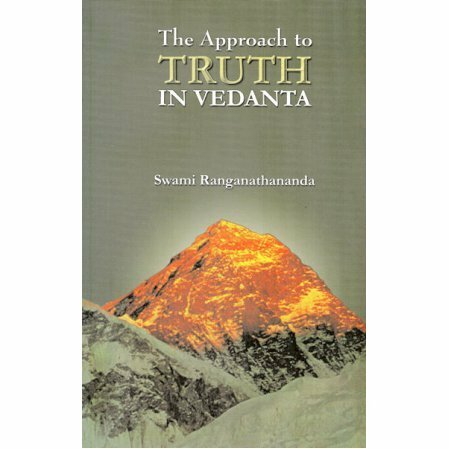 In it, Swami Ranganathananda discusses the spirituality of Vedanta in terms of science and the rational mind.